About MS Multiple Sclerosis | What happens in MS? (called myelin) is damaged, causing a range of symptoms. Typically these include but are not excluded to vision problems, balance and dizziness, fatigue and stiffness and/or spasms. 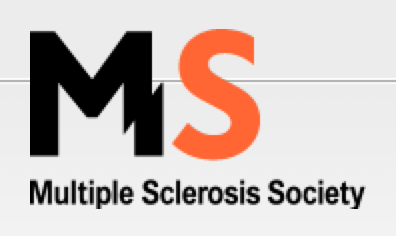 Around 100,000 people in the UK (2.3M worldwide) have MS. It’s normally diagnosed in people between the ages of 20 and 40, and affects almost twice as many women as men. 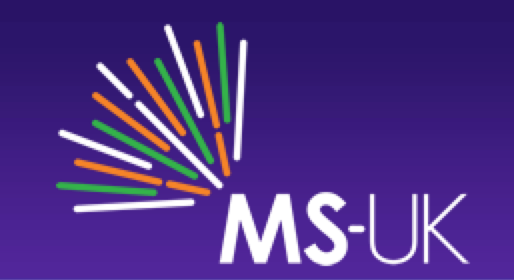 Once diagnosed, MS stays with you for life, but treatments and specialists can help to manage the symptoms. There is currently no cure, but research is progressing fast. 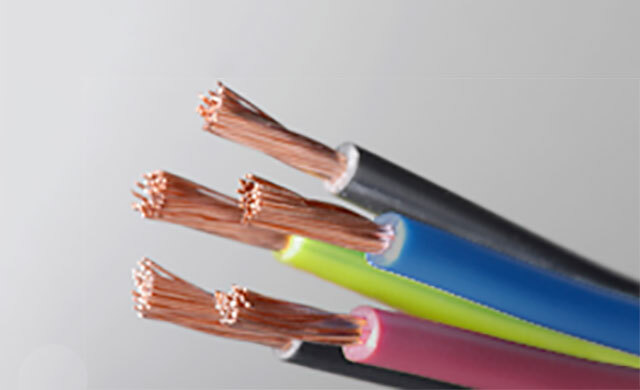 As well as myelin loss, there can also sometimes be damage to the actual nerve fibres. It is this nerve damage that causes the accumulation of disability that can occur over time.